In today’s technologically advanced world, apps designed for Apple Watch can put an end to your quest for enhancing consumer engagement. A smart watch is a unique way of bringing your business closer to your customer. 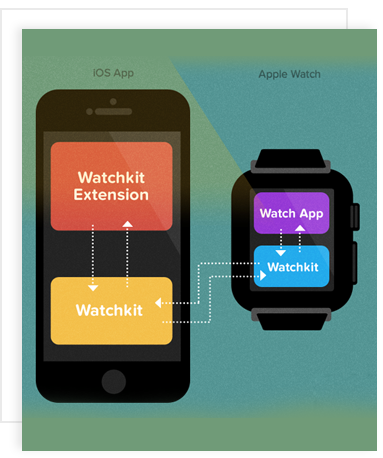 Our iPhone developers have developed 200+ extraordinary apps on apple watch. 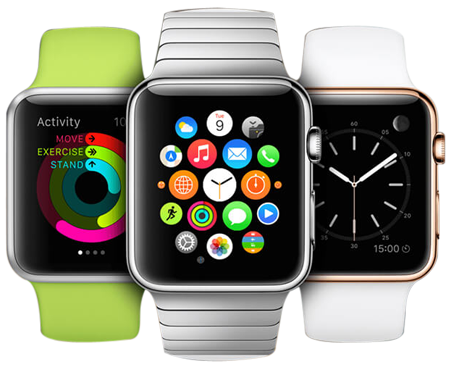 Our company has been named as one of the best apple watch development companies, as we have proficiency in programming, design, and marketing. The launch of the Apple Watch extension has completely turned the way of communication dramatically. The Apple Watch development process has revolutionized the way of people’s communication, Siri (Personal Digital Assistant) for monitoring calls, fitness and health tracking, home security, passbook integration, and appointments. The Apple watch has also opened doors for a plethora of possibilities and we want to be in the league of initial pioneers that design apps for it. The developers at SISGAIN always anticipate working on the products that can be imbibed in daily usage. Our Apple Watch developers follow agile principles to ensure fast paced development and delivery of apps within deadlines without compromising quality of the apps.